Full body aromatic and relaxing massage with your body draped at all times. 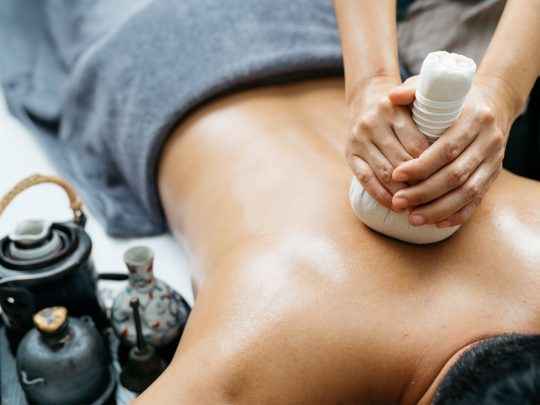 A combination of flowing strokes and acupressure techniques, this soothing and gentle massage allows the healing natural essential oils to penetrate the skin, leaving you relaxed, alleviating tired muscles and resting the mind with the sense of well-being. Warm damp towels are used to wipe off excess oil leaving you refreshed.